Spring means getting the cobwebs out of training AND trailering. Elm City Trailer’s Bobby Fantarella has these suggestions for making sure the riding season is full of good, SAFE times. Some of these tips are D-I-Y. Others need a mechanic. Most manufacturers recommend service every 12,000 miles or every 12 months. Since most people will never put 12,000 miles on it, annual service is cheap insurance. check the air pressure in all the tires. Low pressure can cause sway, poor tire wear, etc. ALSO, when putting proper air pressure in tires, don’t forget to check the spare, too. — Check that all running lights, blinkers, and brake lights are working. — Check the break-away battery. That little guy engages your brakes if your trailer ever became separated from the tow vehicle. While the trailer is properly hooked up, pull the safety key out. Then try to move the vehicle a few feet. If you can feel the brakes working, you’re fine. If you don’t feel any breaking, chances are your battery is shot or you have other wiring problems. At least 3-4 times a year, you should pull the mats out of the trailer. Wash the floor and the bottom of the mats. 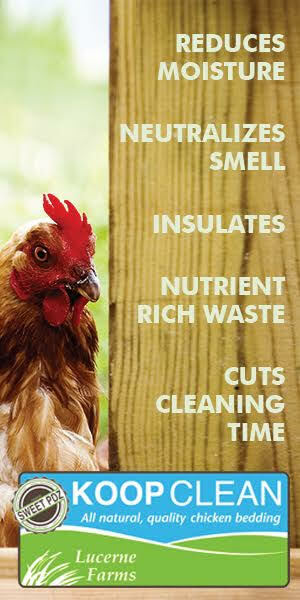 While the mats are out, inspect the floor. Even aluminum floors can have problems if urine is left to sit between the mats and the floor. 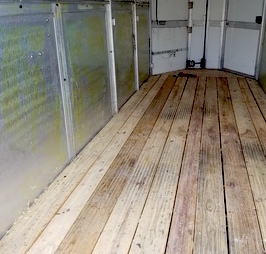 If everything is ok, wait until both the mats and the floor are completely dry before putting them back in the trailer. Just give your trailer a good once over, checking for any problems. Window trim, screens hanging out, etc. Take care of you trailer, and it will take care of you, along with its precious cargo! 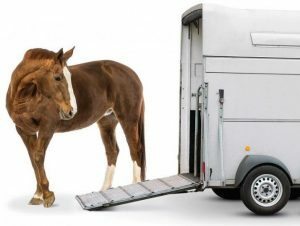 Posted in Equine Safety, On The Move, Reviews and Links and tagged Bobby Fantarella, Elm City Trailer, horse trailer safety, trailer safety.